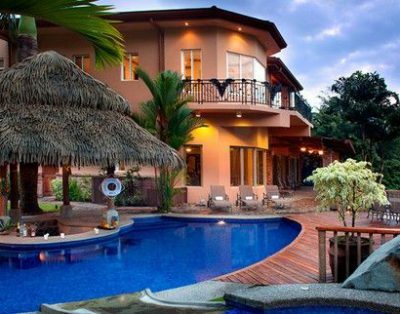 At Palms International Real Estate in Costa Rica, we specialize in luxury vacation homes and rental properties along the Pacific Coast. 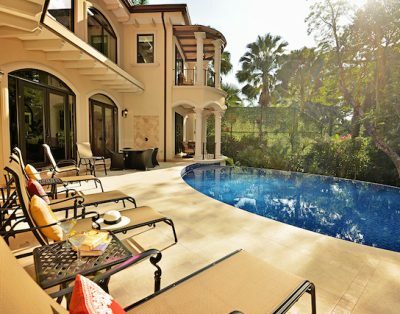 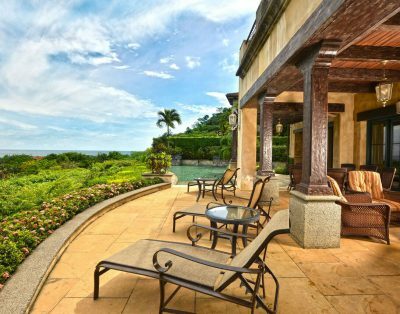 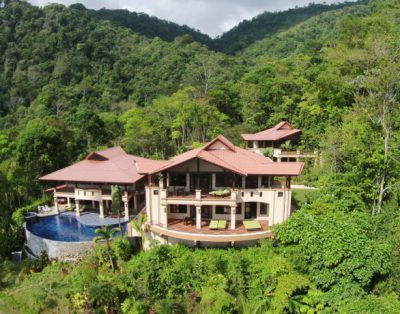 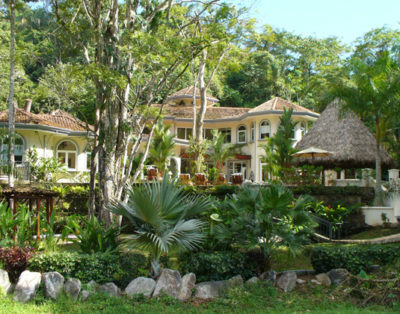 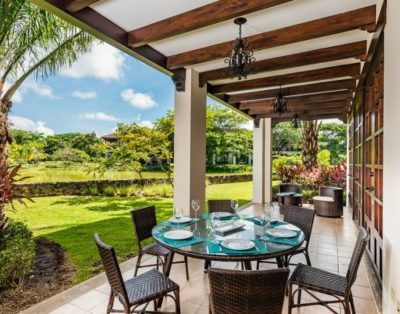 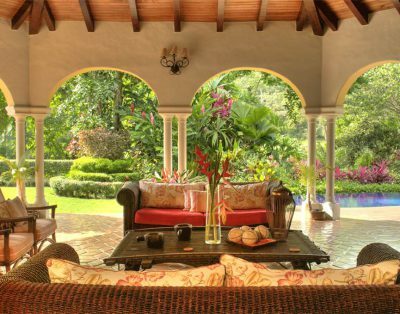 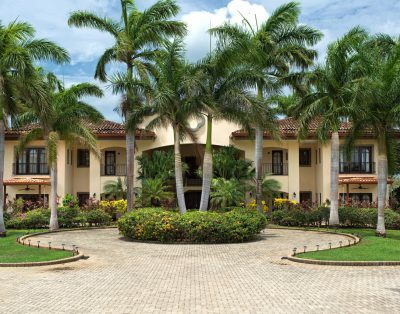 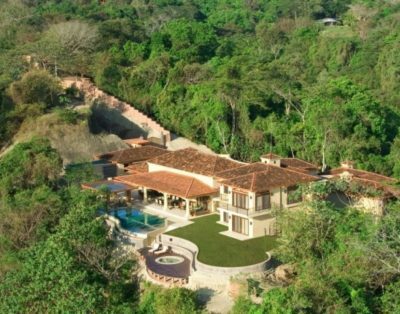 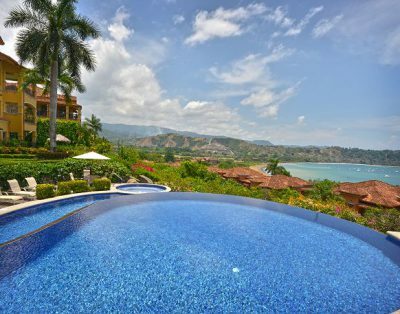 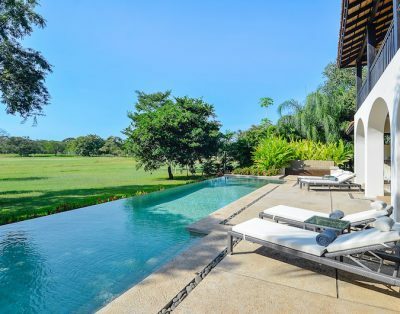 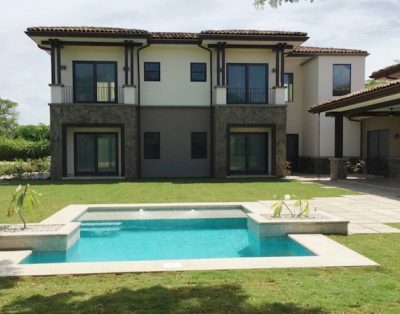 We understand that our luxury clients are the most discerning and require the very best of the best when searching for a luxury home or villa to rent for your Costa Rica vacation. 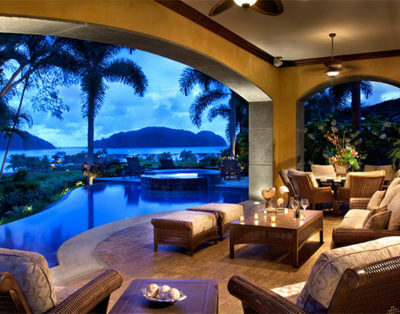 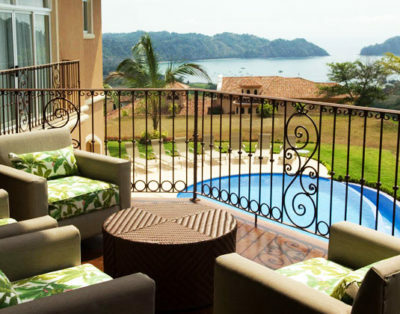 That’s why we feature only the finest selection of luxury vacation rentals in Costa Rica. 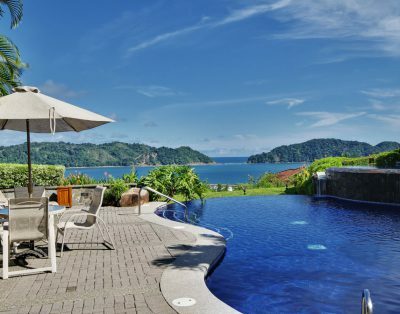 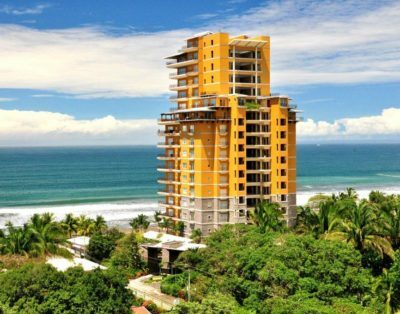 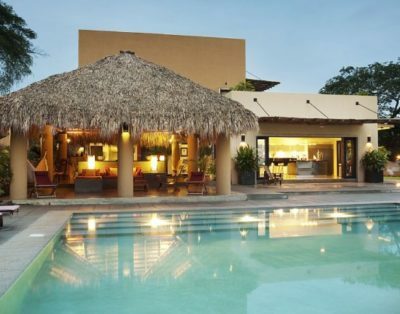 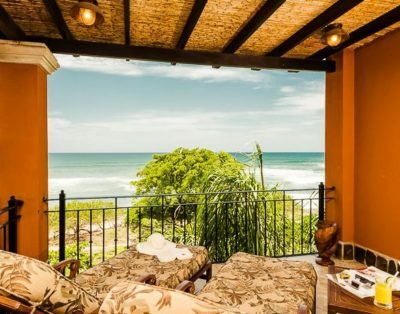 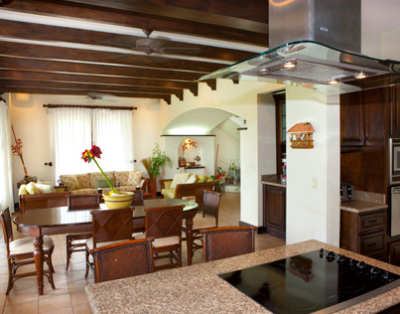 On our website and with our specialized rental services, Palms International’s signature properties and outstanding service and attention to detail will ensure that you have the very best experience at the very best vacation rentals available in all of Costa Rica. 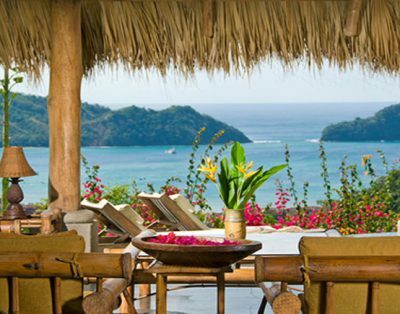 Whether you are looking for a luxury beachfront home to rent along one of the Pacific’s best beaches or if you would like a more secluded experience at a sprawling oceanview estate nestled in the rolling hills of Guanacaste, or a luxury villa in a gated community like Hacienda Pinilla or the Los Suenos Resort and Marina with golf and private amenities, we represent the widest selection of luxury vacation rentals in Costa Rica. 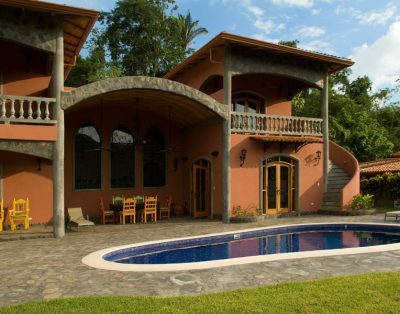 Our exclusive rental collection and property management services, give you access to properties not available anywhere else on the web or in the country! 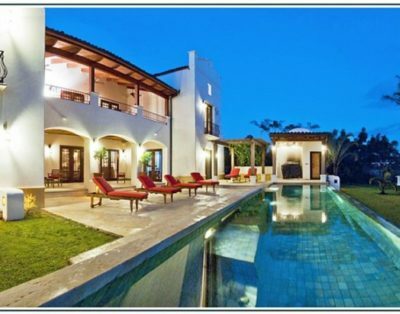 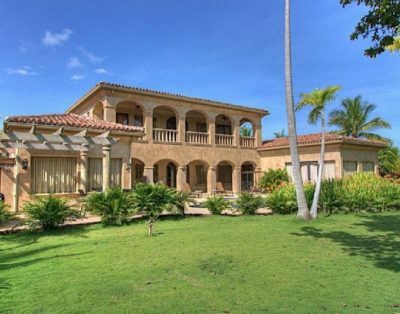 Our exclusive luxury rental homes and villas include the following listings. 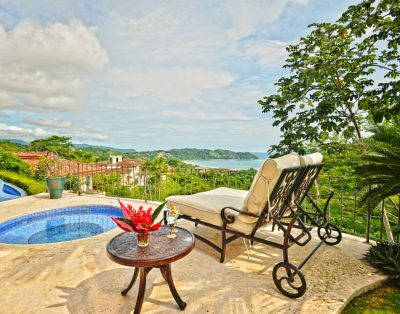 Each of these properties comes complete with our Palms Signature Concierge Services, and any properties that are part of our Palms Property Management and Rental Program are guaranteed to provide you with the finest standards of accommodations, amenities, and the most exquisite experience you ever dreamed of for your luxury rental in Costa Rica. 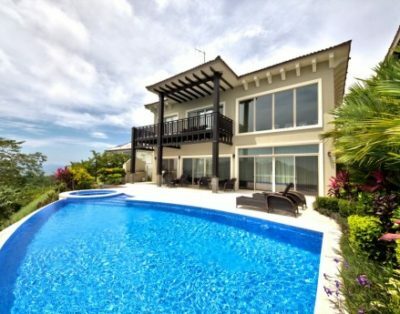 Please browse through the listings on this page and feel free to send us an email or give us a call if you don’t see exactly what you’re looking for. 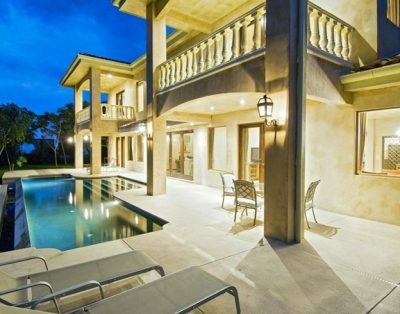 Have a dream vacation rental in mind? 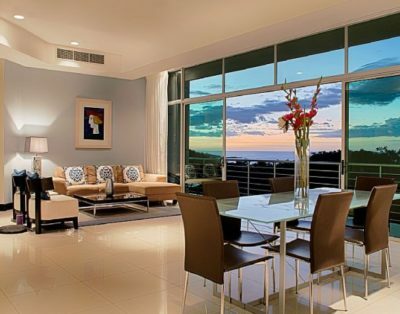 Just fill out a form and we will match you to the perfect rental property or a selection of rental homes and villas that will meet your needs.